Pristine golf course views from the 7th hole of the lpga golf course. Beautiful 4 bedroom 3 bathroom 2968 square foot concrete block home includes an screen enclosed pool and spa with high volume ceilings with an oversized den overseeing the living room and open backyard views. Master bedroom includes trey ceilings with open deep tub in the master bathroom. Cultured marble countertops throughout all the bathrooms. 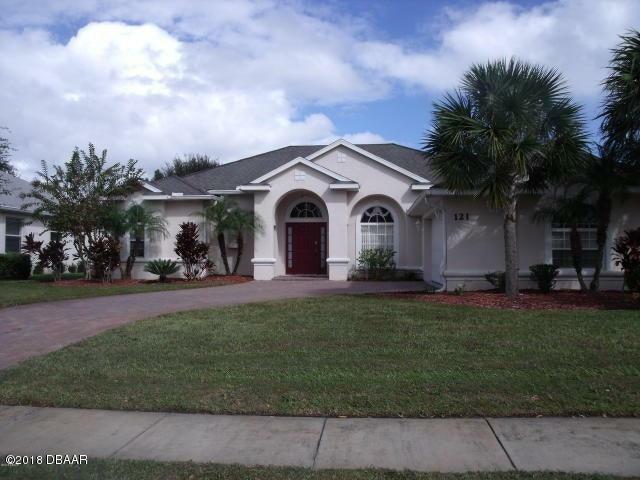 Located in the most desired gated community of daytona beach/lpga community. 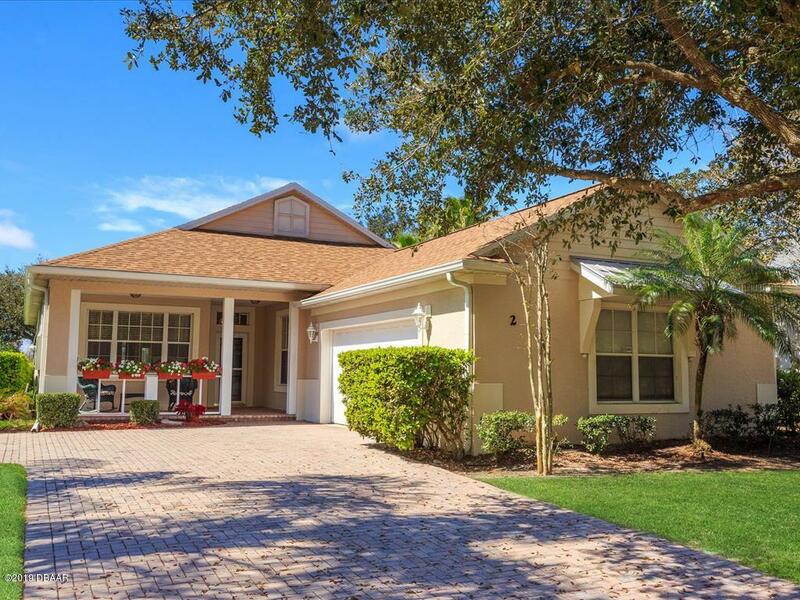 Within minutes from minutes from shopping and major roadways. 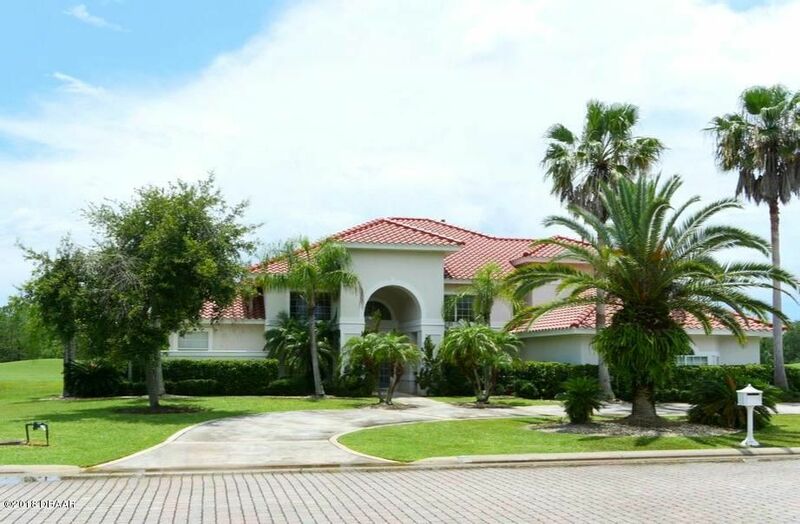 Beautiful spacious home in a spectacular setting overlooking the golf course with water views! Soaring 22 ft, ceilings in the living area are complimented by a cozy floor to ceiling stone fireplace with electric insert. Open split floor plan includes a large master w en-suite in and large walk in cedar closet. Master has a great water/ golf course view with sliders out to the deck. 2 additional large bedrooms with jack & jill bath. 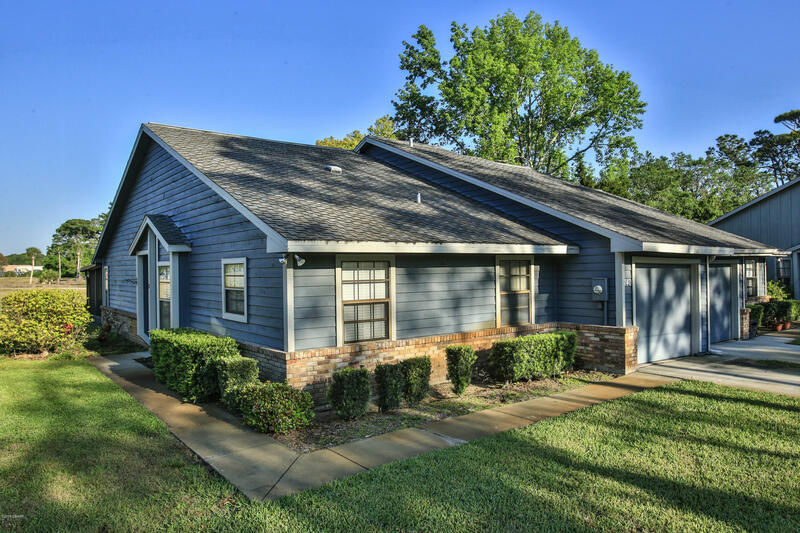 Huge bonus room on upper level potential for 4th bedroom ,large billiard/game room and a spacious 3 car garage new a/c unit in 2018 along with new paint and tile in the powder room. Great location close to shopping restaurants, airport and beach and i 4 furnishings negotiable.